The schedule features 10 games televised by Cubs broadcast partners (six by CSN Chicago, four by WGN-TV), 10 on the 670 The Score Cubs Radio Network and 27 via internet radio broadcast on www.cubs.com. Fans will be able to access the Cubs webcasts on cubs.com and MLB.com for free by registering for a log-in account with the website. 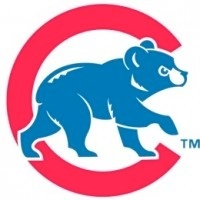 Kasper will again join Mick Gillispie, radio broadcaster for Chicago’s Double-A Tennessee Smokies affiliate, for most of the cubs.com internet radio broadcasts. All games start at 1:05 p.m. Arizona time unless otherwise noted.